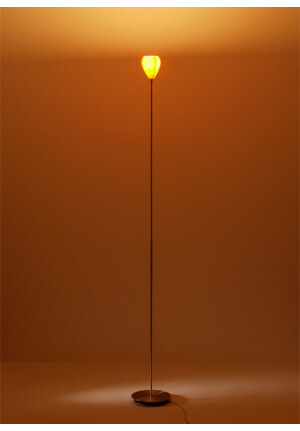 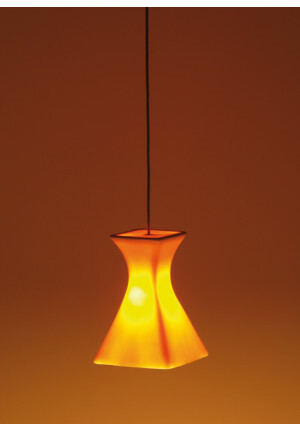 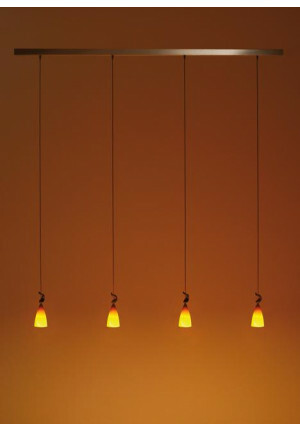 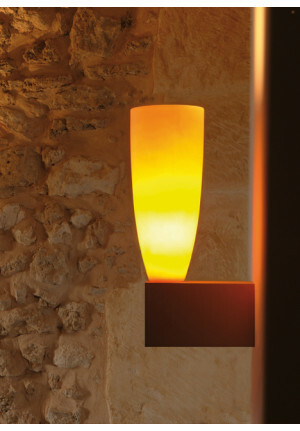 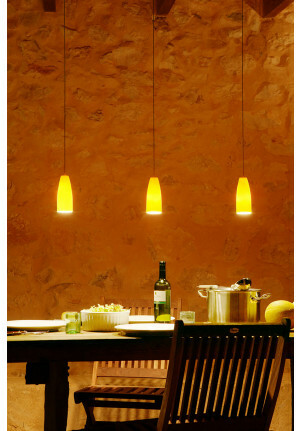 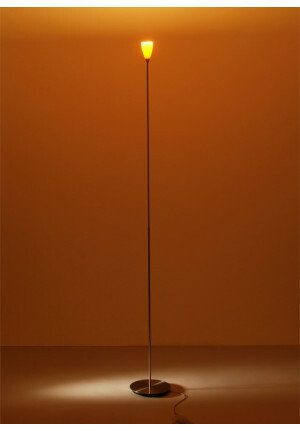 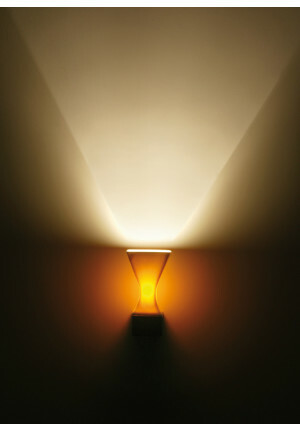 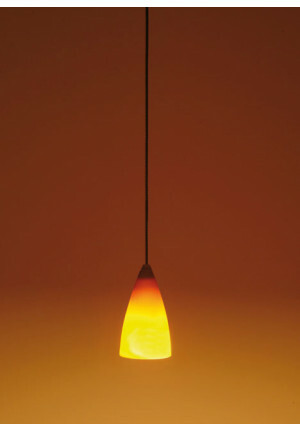 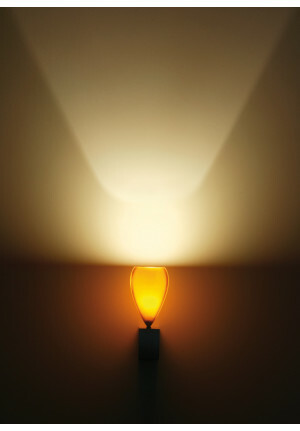 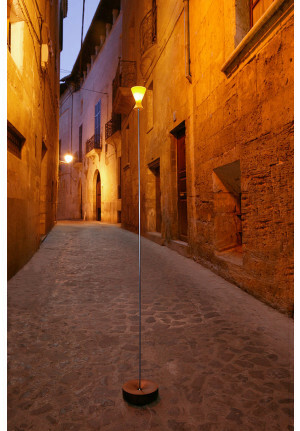 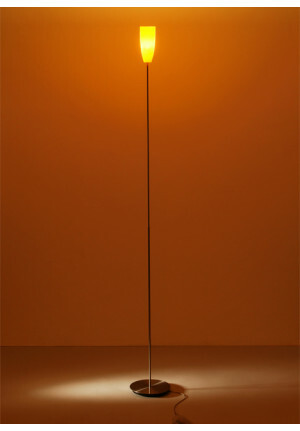 K-Meral manufactures ceramic lamps, that offer perfectly shaped, refined and very special lighting-design. 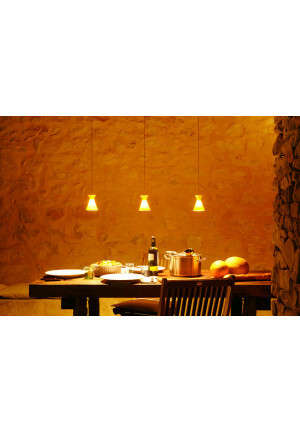 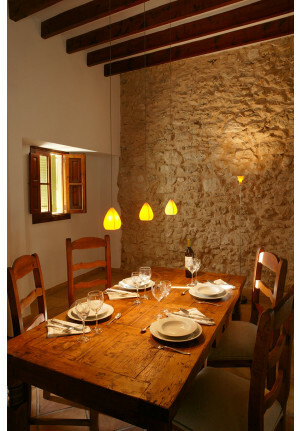 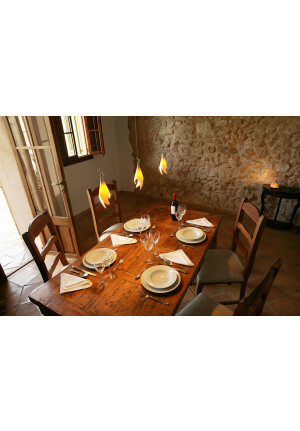 The cozy and atmospheric ambience of the lights carries over to the household where do these extraordinary lights that K-Meral ceramic designer lamps fit both in a loft in Brooklyn or in a country house in the middle of Provence. 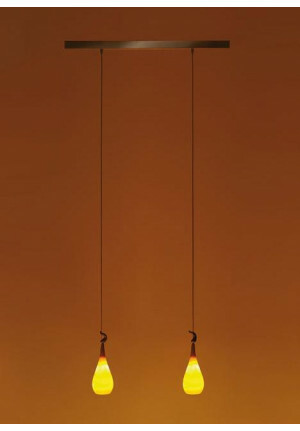 The style is peculiar but not willfully. 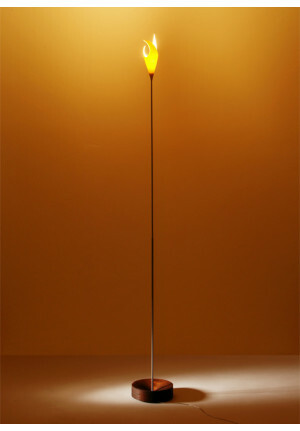 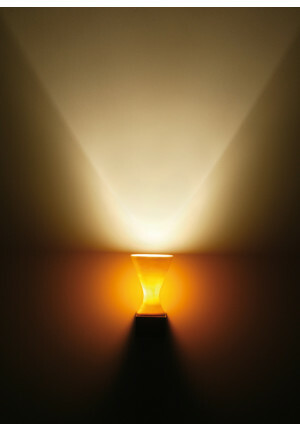 Discover the fabulous world of lighting design K-Meral in our shop.